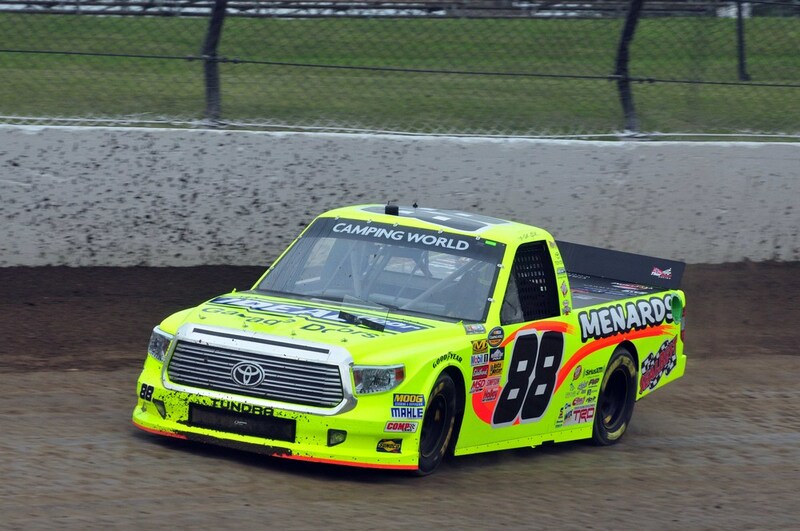 The Toyota Tundra Camping World Truck for the 2014 season is a brand new design this season. This follows in the success of the 2013 Nascar Cup Car redesigns that were received very well. We followed a similar path on developing the new race truck with much emphasis on massive brand character and aerodynamic performance. I was the lead designer on the Tundra race truck project. This was the second race car I developed with Toyota Racing Development. The concept of this project was to create a race car that captures the essence of the production truck and amplifies it.